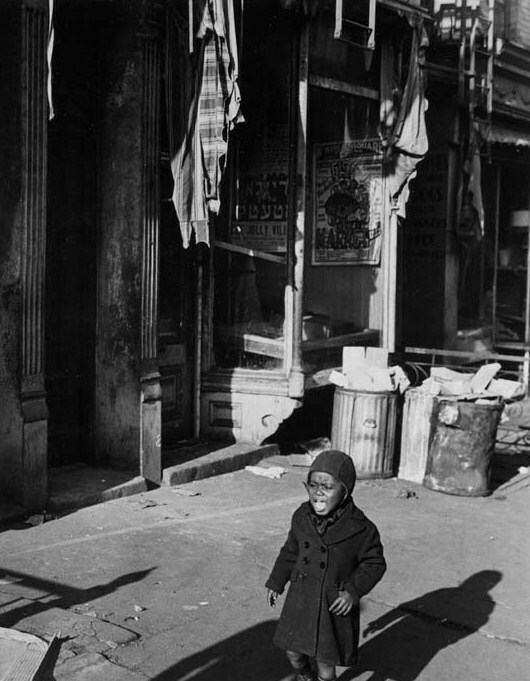 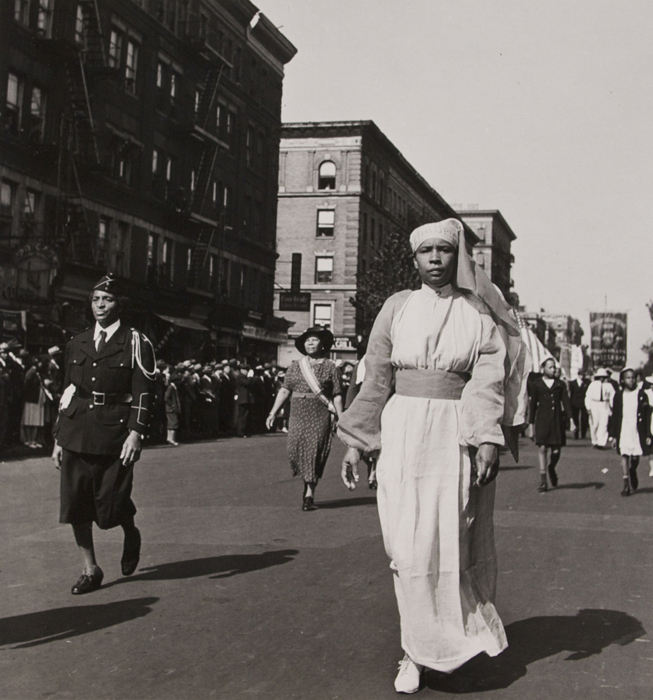 Harlem Document, a compilation of fifty-two photographs of Harlem and its residents taken in the 1930s by Aaron Siskind, a white photographer working at the time with the New York Photo League, a left-leaning documentary photographic collective. 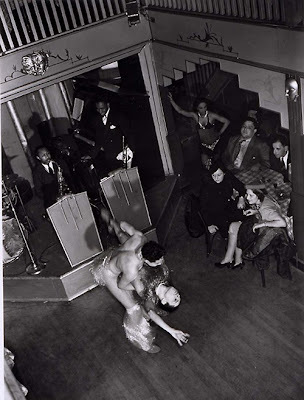 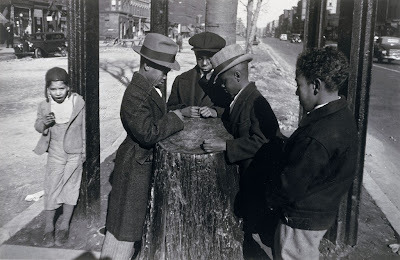 Although several of Siskind's Photo League images were published in periodicals and displayed in exhibitions during the late 1930s and early 1940s, none of his League work was published in book form until the release of Harlem Document in 1981. 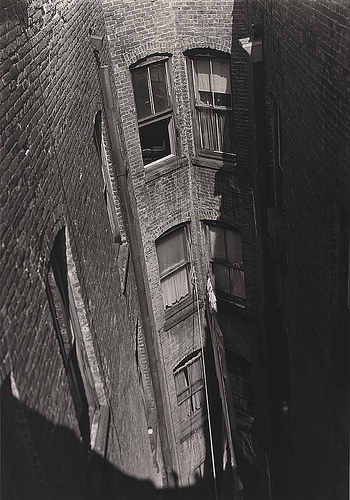 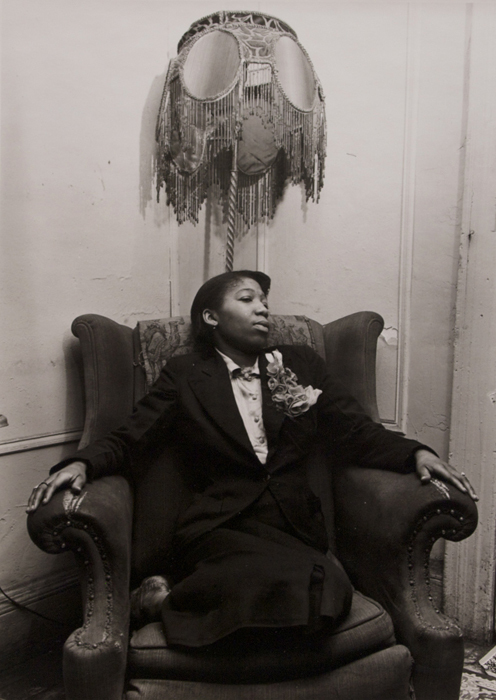 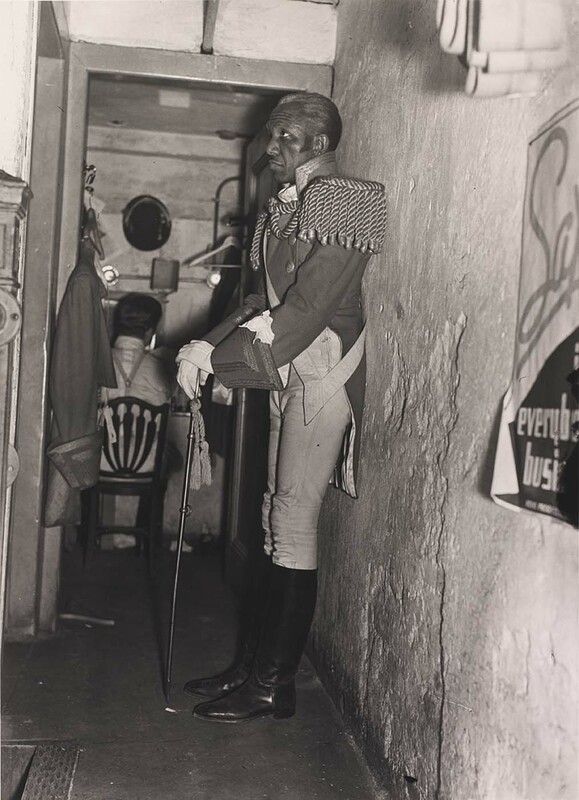 Siskind's images are accompanied by interviews, stories, and rhymes about life in 1930s Harlem collected independently of Siskind's project by four members of the Federal Writers' Project and incorporated into Harlem Document for the 1981 publication. 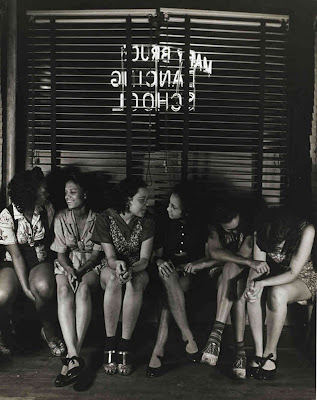 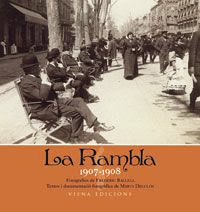 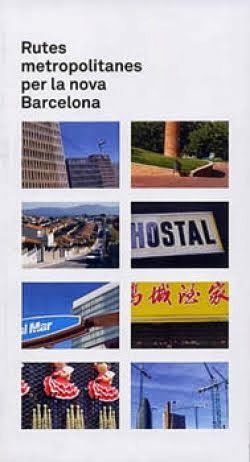 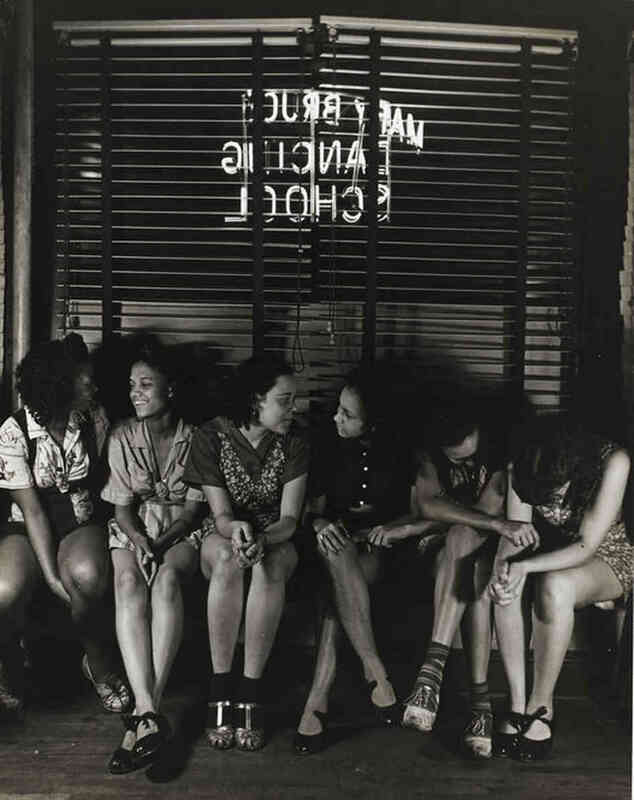 The book is divided loosely into five sections, on Harlem's businesses, children, religious and social organizations, entertainment culture, and domestic life. 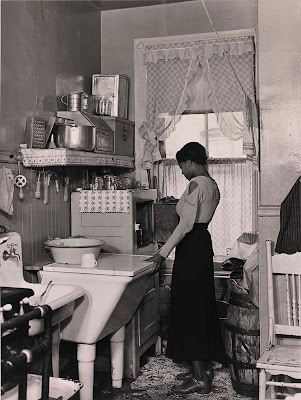 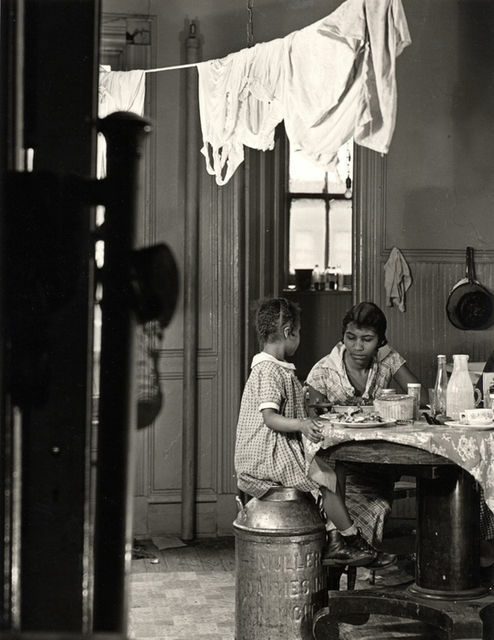 As a whole, the images create a loose narrative that moves from exterior street scenes to interior domestic settings, bringing us progressively farther "inside" the Harlem community. 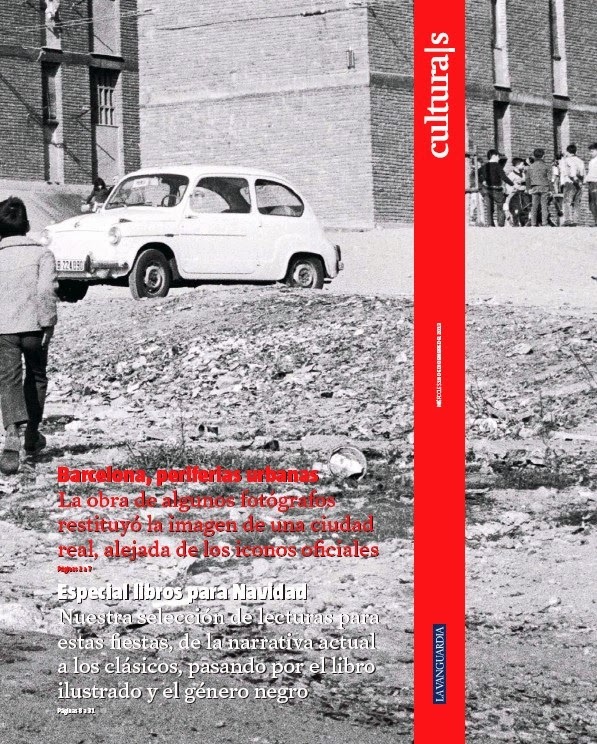 The tone of the photographs is generally dark, with rich shadows and sharp contrasts; compositionally, the images are relatively formal, still and stiff rather than candid.